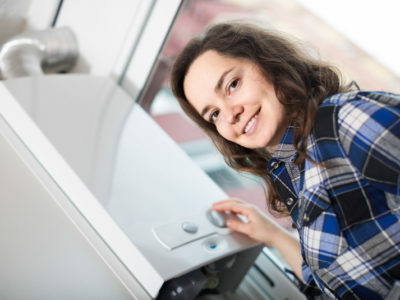 You’ll need a budget of between about £800 and £3,500 for your gas boiler project, depending on the make and model of the boiler you want to get. 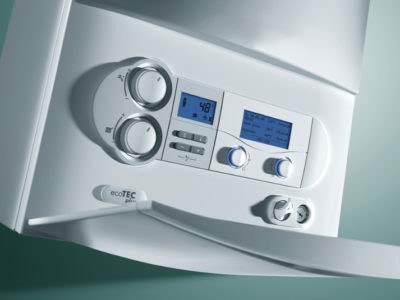 The type of boiler you want and the type of boiler you already have will also make a difference to the cost. 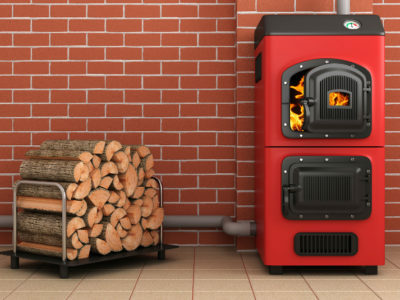 It’s a good idea to idea to get several quotes for your gas boiler project. 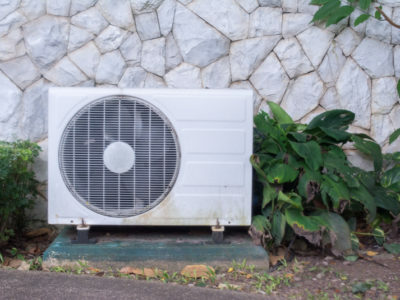 This will give you a good idea of what’s a fair price and how much you should expect to pay. Use our service to start your project and get up to 4 quotes from local gas boiler engineers.